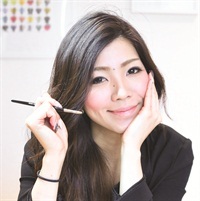 Japanese nailist Jasmine Oshima has released “How to be Creative With Nail Art,” a downloadable e-book that reveals five simple steps to becoming a more creative nail artist. 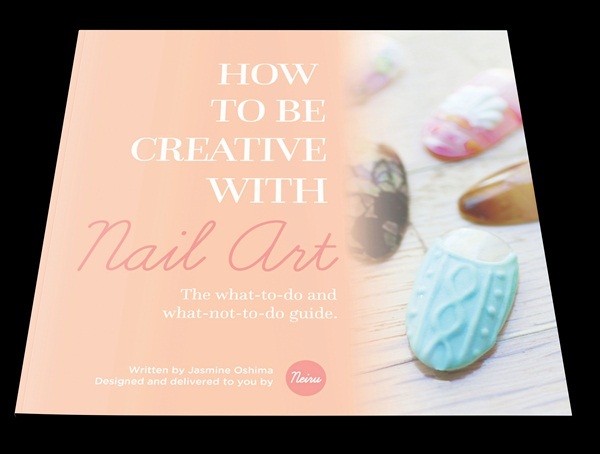 With help from the team at Neiru, Japanese nailist Jasmine Oshima has released “How to be Creative With Nail Art,” a downloadable e-book that reveals five simple steps to becoming a more creative nail artist. “I cover some very specific steps, some dangers involved with those steps, and the exact tools I use to help me stay in touch with my creativity and inspirations,” says Oshima. “All these steps don’t even require you to touch a nail art brush!” Neiru is a subscription service offering weekly streaming nail art lessons and tutorials demonstrating techniques and trends that are popular in Japan. You can download the book at Get Creative Ebook.